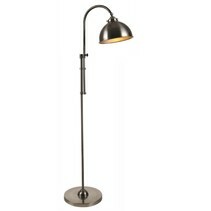 Are you looking for a lamp shade for your floor lamp? 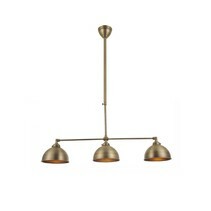 Look at this lamp shade metal brass 230mm for ARM-265-266-267-268-269-317! 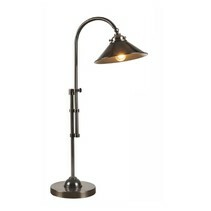 This metal lamp shade is very decorative and is an added value for your interior! 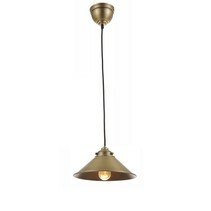 Does this lamp shade metal brass 230mm for ARM-265-266-267-268-269-317 fit with your interior? Continue reading then. 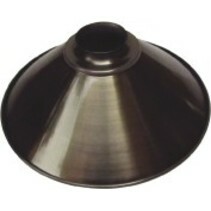 The edges of this lamp shade metal brass 230mm for ARM-265-266-267-268-269-317 are in a hat shape. 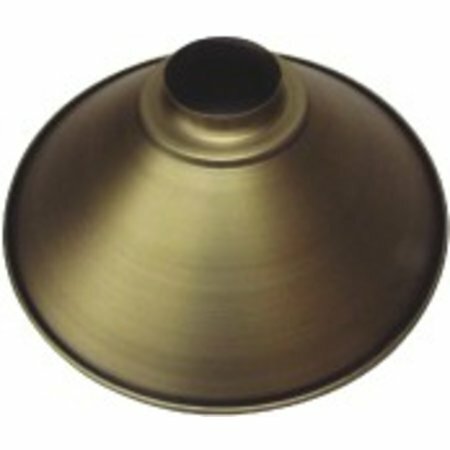 The diameter of this lamp shade metal brass 230mm for ARM-265-266-267-268-269-317 is 230mm, the height is 86mm. This lamp shade metal brass 230mm for ARM-265-266-267-268-269-317 is in brass but there are other models and other colours available (see our related products for this). 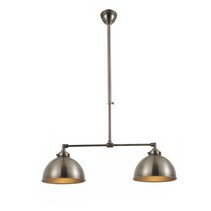 It fits perfectly with the pendant lights, floor lamps and wall light ARM-266, ARM267, ARM-267 en ARM-269. 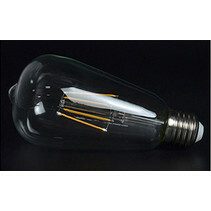 Besides the fact that this lamp shade metal brass 230mm for ARM-265-266-267-268-269-317 is decorative, there are more reasons to buy it at My Planet LED. You can order easyly and quickly with us. 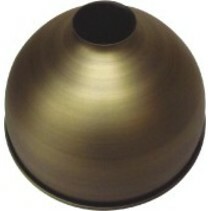 Do you hesitate about this lamp shade metal brass 230mm for ARM-265-266-267-268-269-317? No problem! You can use our 14 days return policy. This allows you to see if it's nice in your interior. And of course, My Planet LED has an excellent service. 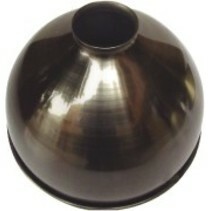 Do you have more questions about this lamp shade metal brass 230mm for ARM-265-266-267-268-269-317? Contact us via phone (+32) 57 466 866 or by mail (info@myplanetled.com).